Beautiful, high elevation river front property. Underground utilities, sewer, brick paver street and entrance. 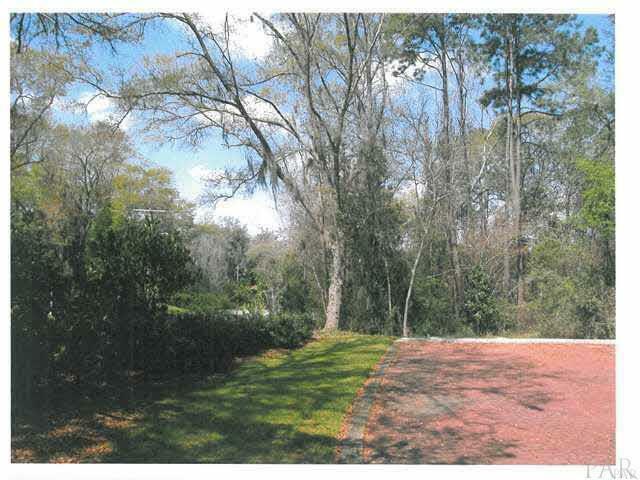 Great location just blocks from downtown/riverwalk and riverfront park. Experience the benefits of waterfront living while enjoying the peace of mind that good elevation brings.